A good night sleep is vital for our physical and mental health. Regular and proper sleep is essential for proper brain functioning, emotional well-being, and our safety as well. We all need at least 7 to 8 hours of sleep each night. Sleep deficiency is linked to a higher risk of heart disease, kidney disease, high blood pressure, diabetes, and stroke. Let’s go in deep and understand why is sleep important in anybody’s life. Works towards boosting our immune system. Helps us to recover from our day’s activities. Recharges our heart and cardiovascular system for the day. If we don’t get enough sleep, these bodily functions get interrupted, and we can develop severe health conditions. These are the recommended hours of sleep for each age group. This much sleep is essential to maintain good health. Unfortunately, we are sleeping much lesser now than we did in the past. Lack of adequate sleep is detrimental to our health. 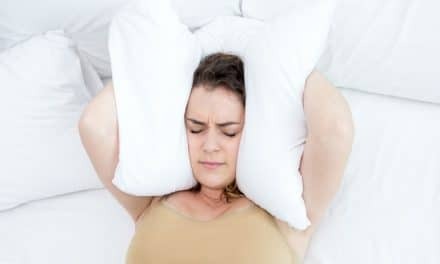 Why sleep is important and what happens when you don’t get enough sleep? When we don’t get enough sleep through the night, our sleep loss adds up. While some consequences can be immediate, like accidents due to your inability to concentrate, other health issues creep up over time. Let us look at how lack of sleep affects our life. Not getting enough hours of sleep during the night can change our brain’s ability to function. Lack of sleep reduces blood flow to the areas of the brain that control higher level processes. It also lowers problem-solving skills, slows your cognitive speed and decreases valuable thinking skills. One study found that when we are sleep deprived, our brain function is similar to that what we experience during alcohol intoxication (1). Research has shown that sleep helps strengthen nerve connections involved in memory and also helps consolidate new information into memories. We move our short-term memory to long-term memory during REM phase of sleep. When we do not get enough sleep, we miss out on REM sleep, and this affects our consciousness. Research has shown that lack of sleep adversely affects the memory in children and adults as well (2, 3). Lack of sleep can interfere with the proper functioning of hormones involved in weight reduction. 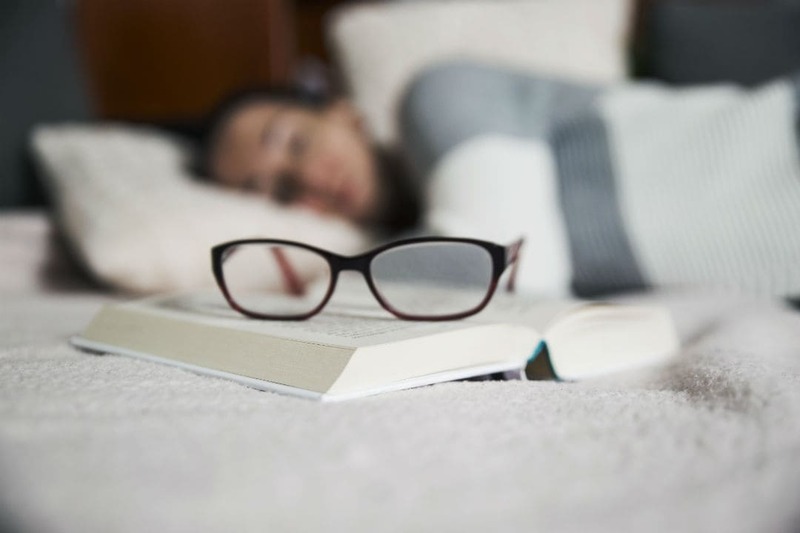 Ghrelin increases appetite in people who suffer from sleep deprivation. The hormone leptin, which decreases appetite in people, is low in people with sleep deprivation. According to research, people who are sleep deprived eat 300 calories more than those who get adequate sleep. Another reason for weight gain is that when our body is tired, it slows down metabolism to conserve energy. According to another review study, children and adults who are sleep deprived are 89 and 55 percent more likely to become obese (4). 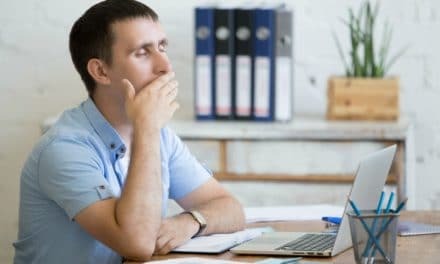 Researchers have discovered that people who get less than seven hours of sleep in a day are three times more likely to develop a cold than those who get adequate sleep (5). Lack of sleep can impair our body’s immune system. Mental health issues like depression are very strongly linked to lack of sleep. Almost 90 percent of patients with depression complain about their lack of quality sleep (6). Sleep apnea is also linked to depression. Lack of sleep can severely affect your heart. 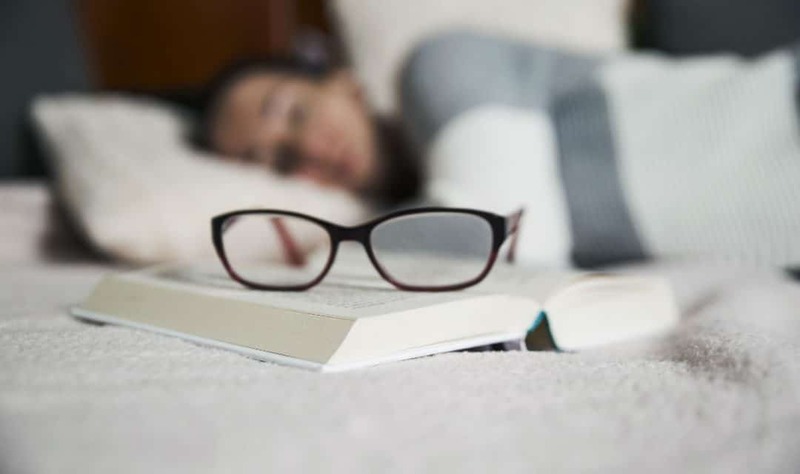 A review of found that people who did not sleep enough had a far higher risk of developing heart disease than those who slept 7 or 8 hours a day (7). Sleep has a complex impact on heart rate, blood pressure, blood flow to the heart and breathing patterns. Lack of sleep can disrupt this as our body does not get enough time to slow down and recover from the day. Poor sleep is one of the causes of digestive tract disease such as inflammatory bowel disease (8). As mentioned before, proper sleep allows our body to repair cell damage, if any. However, insufficient sleep will cause cell damage and inflammation inside your body. In a study, several healthy men were subjected to insufficient sleep duration of 4 hours for 6 nights at a stretch. At the end of the 6th night, it caused symptoms of pre-diabetes (9). However, the condition got reversed when they slept more or sufficient for another 1-week duration. Another study conducted on people aged 53 to 93 years shows that sleep duration of 6 hours or less and 9 hours or more could lead to diabetes mellitus (DM) and impaired glucose tolerance (IGT) (10). A proper sleep can make your day most productive. A good night sleep affects positively on your cognitive skills, productivity, and concentration. Studies have shown that good sleep improves problem-solving skills, memory functions, and ability to handle pressure situations (11, 12, 13). How do we get enough sleep? Follow these few simple tips to get adequate uninterrupted sleep. Go to bed and get up at the same time. Maintain a routine, even on weekends and after a night of poor sleep. This will reinforce your body’s sleep-wake cycle and improve the quality of your sleep. Spending time in the natural light helps promote melatonin production. This hormone allows you to know when it is time to sleep and when it is time to wake up. Follow the same routine every night before you sleep. Take a warm bath, read a book or listen to some music. This will give the cue to your body that it is time to wind down and relax. People who exercise during the day sleep better at night. Regular exercise can also reduce the symptoms of sleep apnea and insomnia. Use your bed only for sleep. Do not watch television or use your laptop on the bed. Make sure your brain associates the bed only with sleep. You must avoid having caffeine after lunch. Even a small amount taken later in the day can affect your sleep. Nicotine is a stimulant, and it can keep you awake just like caffeine. So, stay away from cigarettes, especially close to your sleep time. Free your mind from all thoughts and decisions that may be troubling you. Write down any thoughts that are in your mind and put them away. Ensure that your bed, including your mattress and pillows, are comfortable. If you find yourself waking up with backaches day after day, it may be time to change your bedding. Quality sleep plays an important role in keeping us mentally and physically fit. Adults need at least 7 to 8 hours of sleep every night. Not getting enough sleep can impact our health. So, we must try to improve our sleep habits and remain fit. 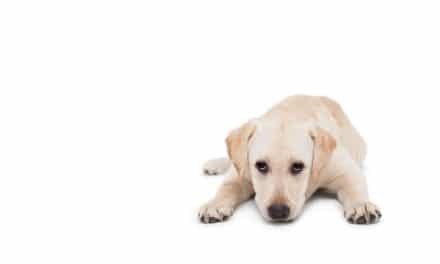 Why is My Dog Restless at Night?